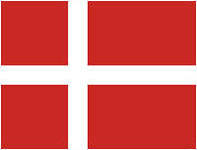 The boots lined with a Gore-Tex® membrane (LeBOCK YDS Gore-Tex® støvle) are also widely used by the Armed Forces of Denmark. The peculiarity of these Danish military boots is in the complete absence of metal components. The top of these boots is made of hydrophobic cowhide and Cordura® nylon plus Gore-Tex® membrane fabric. 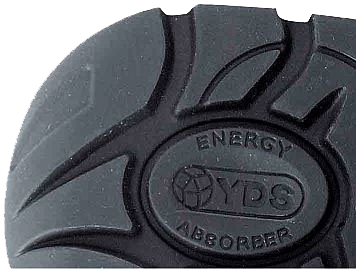 The tread patterns of the out-soles are both classic Danish out-sole of the desert boots or a new out-sole. 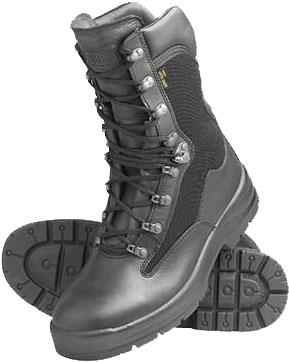 The durable out-soles of these boots are antistatic and oil-petrol-resistant YDS with polyurethane/thermo-polyurethane amortization. They are made by LeBOCK SCS® technology, allowing to "absorb" the energy of impact of the out-soles and the surface (when running and walking), and to relief the stress load on the feet joints. 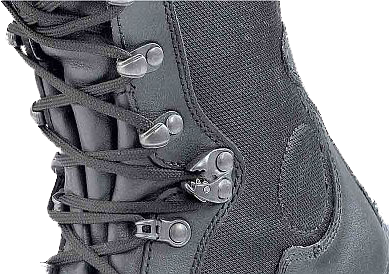 These boots feature the quick-lacing system and an original Danish lace-locking clamp that prevents the weakening of lacing. The price of these boots on the manufacturer's website is 1,425 DKK or 191 Euros. 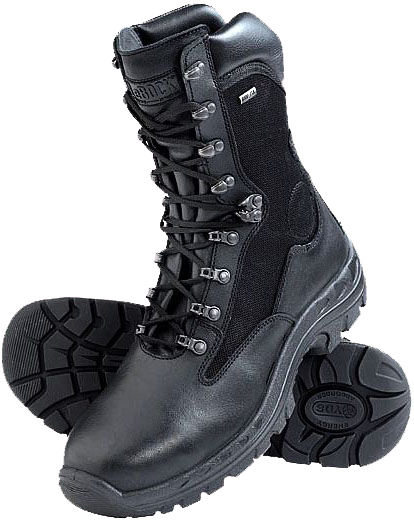 According to the manufacturer information, light black tactical boots "Grom" (the "Thunder") were specifically designed for special forces and police units Poland. It is alleged that these boots were named after the same-name Polish anti-terrorist unit created in 1991. 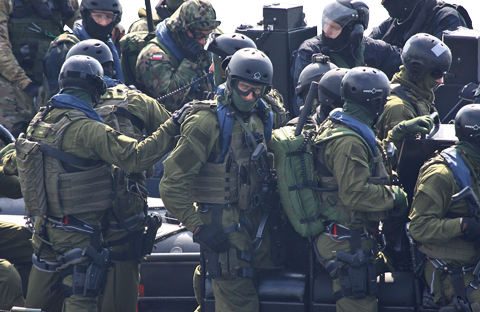 The activities of the Polish special unit "Grom" is to great extent classified. Even the establishment of this team was announced by the authorities only three years later. 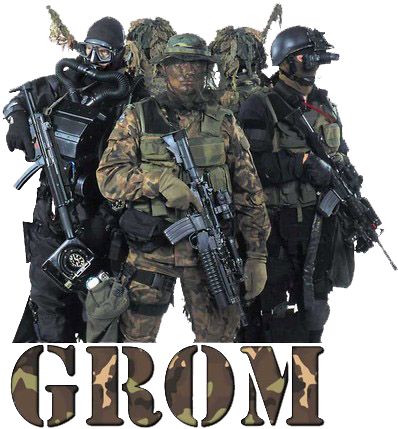 So, most information about "Grom" unit is secret, but it is known, that it numbers up to 300 people, and each battle group consist of four well-trained fighters. The women can also serve in the"Grom" unit, presumably as intelligence agents, but any more detailed information is secret. 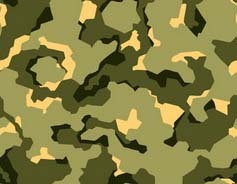 It is also known that all the members of the unit "Grom" are trained according to the program of special forces units, three-quarters of them are qualified doctors. Each member of the unit knows at least two foreign languages, and is not only a well-trained climber, sniper and frogmen (according to the US Navy SEALs Programme), but also a statesmen bodyguard.